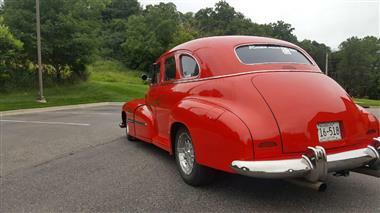 1947 Oldsmobile Other in Belle Plaine, MN for sale. This is a truly bad to the bone machine!!! 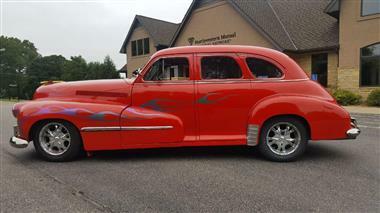 This is a completely custom 1947 Oldsmobile 66. This is a very heavily documented build that cost the owner well over $100,000 with all the receipts available to the buyer. 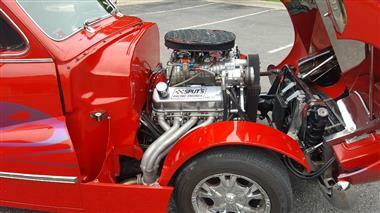 The heart of the Beast is a 540 Chevy Big Block with a throat stomping 6-71 B&amp;M Blower bolted to the top of it. 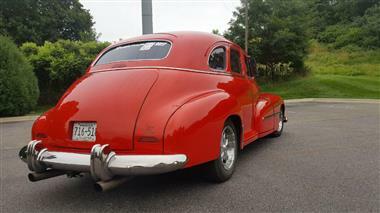 The 540 is backed buy a highly built TH400 trans and a Oldsmobile 12 bolt rear axle. 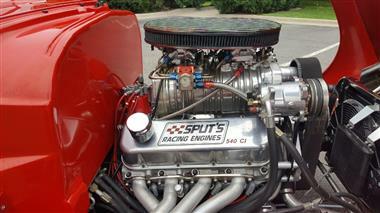 The motor is built for over 1000 hp with different supercharger pulleys and race gas. The car is currently set up for driving. 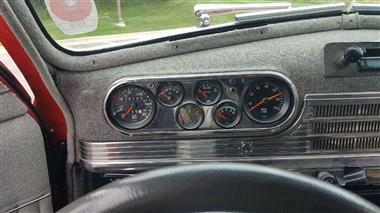 The owner has been on the Powertour with this car several times. 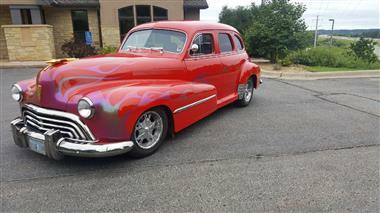 A lot of attention to details were used in this build including all the hinges, control arms, etc custom chrome plated. The front emblems are plated in 24k gold. 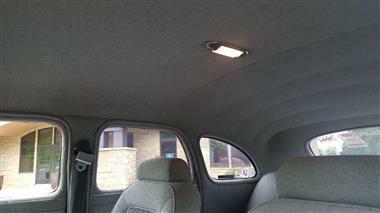 The hood raises with a push of a button as well as the custom shaven door handles on the doors. They are set up with electronic poppers. 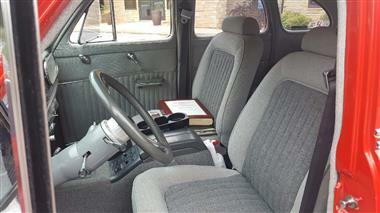 The seats are 8 way electronic seats and the interior is custom done by a local shop. 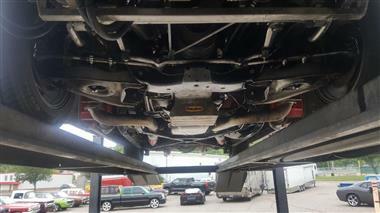 There is dyno papers, pictures of the build from start to finish, and every receipt is available. Tons more.